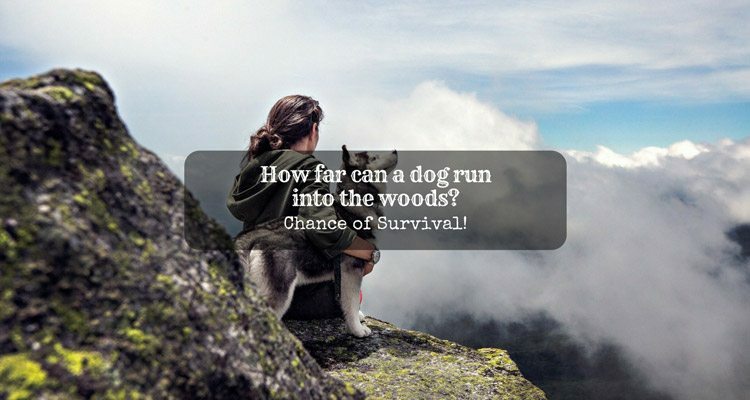 →How far can a dog run into the woods? Chance of Survival! How far can a dog run into the woods? Chance of Survival! How long can you wait for your dog to come home? They say that it’s an animal instinct to survive in the wild. Intuition comes to the rescue when there is an abrupt change of environment. I feared it’s not true when I was desperately calling for help. I love camping with my dog Kal. However, when he ran deep into the woods and did not come back, I felt a sense of alarm. How far can a dog run into the woods? How far can a dog travel in a day? 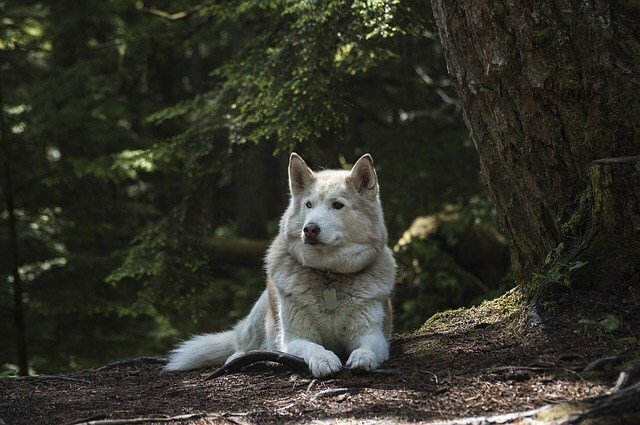 How long can a dog survive into the woods? I bring Kal with me often every backpacking trip, and a dog harness cannot keep him from running free. Being able, the mutt runs back and forth, disappears for a few seconds, and comes back running to me while following the trail. He may have covered twice or thrice the miles of my track before I reach the campsite. Dogs can travel twice as much as humans do and even more! Of course, it depends on the dog’s health condition, weather, training, and breed. Some dogs can run 8-9 miles a day, but my Husky is born to be a runner, and his endurance is far more than I can imagine. Knowing this, I am sure I will wait much longer. As images of Kal raced in my thoughts, I considered the dangers that he may have faced alone. It was a good thing that I was wearing my hiking shoes; otherwise, my feet killed me from the long hours of searching. Whatever was the reason, Kal did not hear me calling his name. Though Huskies are famous for being part-wolf, my Kal is well trained and too friendly. Mind you; he cannot even kill a roach. When a domestic dog meats the wild life, the risk of encountering dangerous wildlife and insects like snakes is high. Although dogs are alert when it comes to threat, who knows what is lurking in the dark. Do you know that at camp, Kal sleeps in a hammock at night? Before he got lost, the last time I had an emergency with my dog was when he ate a bit of the poisonous Dieffenbachia after breaking the pot holding it. 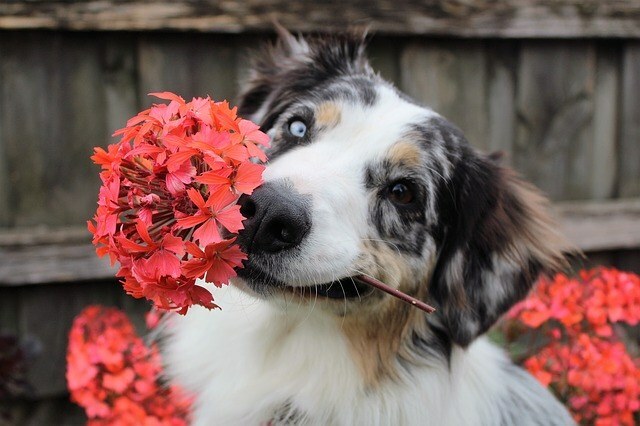 Naughty as he can be, the possibility of him eating toxic plants and hurt by thorns is high. What if my dog was lying on the ground with a foot caught in a trap? Alternatively, he might have fallen in a deep hole or a cliff after stepping on loose rocks. I thought that time that I heard his whimpers in my head. 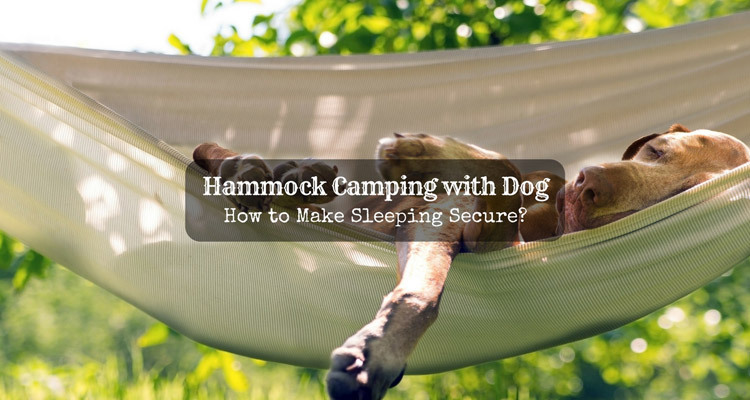 ​​​​​​Hammock Camping with Dog: How to Make Sleeping Secure? The Top 6 of The Best Dog Harness for Hiking are Now Here! Extreme heat or cold is harmful to any dog may it be domesticated or not. 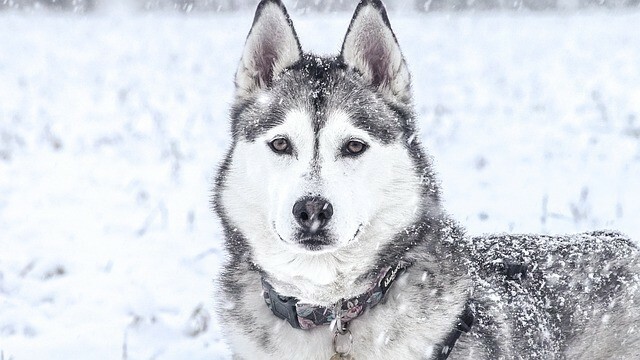 A canine with a thin coat can tolerate heat but for a Husky, its death. Kal can survive during the winter outdoors, but still, I let him sit with me in the tent to warm up. Foremost, our pooches do not know how to hunt. They will die first before learning how to hunt. Even when not hurt, lost dogs in the woods soon get hungry. When there is no food and water around, the strength to run for extra miles is impossible. This gets worse during summer days when the heat is intense. Without water, dehydration will hit them. Honestly, the chance that a dog can survive in the wild is dependent on its training, strength, and breed. 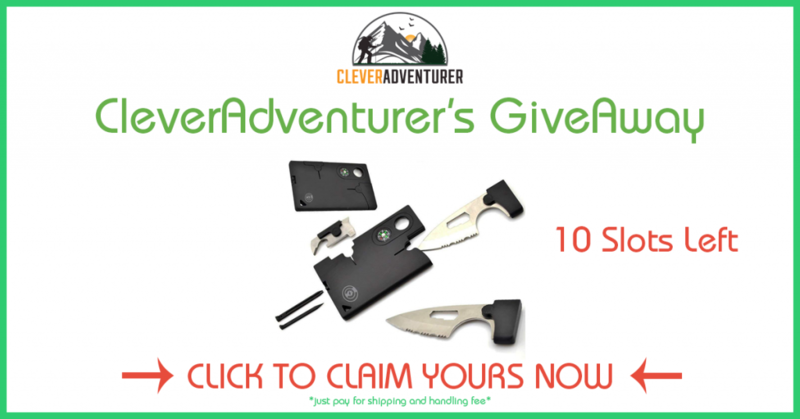 Here are the primary factors that are a big plus in surviving the woods. Most likely, large dogs have a higher rate of survival when it comes to wild animal encounters because of their strength and weight while predators can easily kill small breeds. Apparently, each breed has different survival qualities. 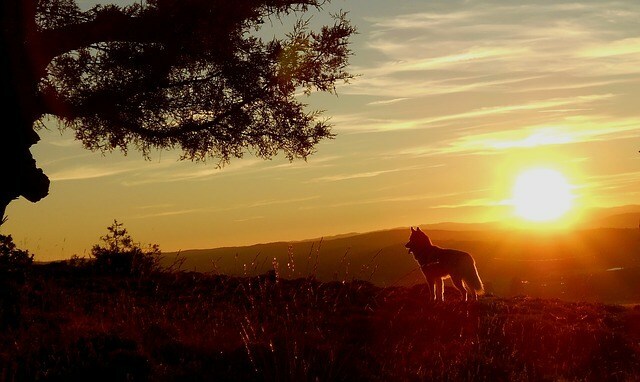 However, when it comes to the wild, the outdoor type of dog has a big chance to come back alive. Working dogs like Husky, energetic cattle dogs, high-spirited mountain dogs, and intelligent hunting dogs rate to be survivors. It is an advantage when a dog has undergone a lot of exposure being outdoors. It counts as experience to them in all aspects. 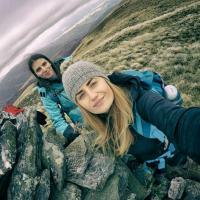 Hiking with a group of backpackers surely is proper training for dogs. Being familiar in the wild for a long period may be the primary reason for their survival. Getting lost in the woods, might not be that bad for them after all. On the other hand, a domestic dog that spent most of their days indoors will not last long in the woods. 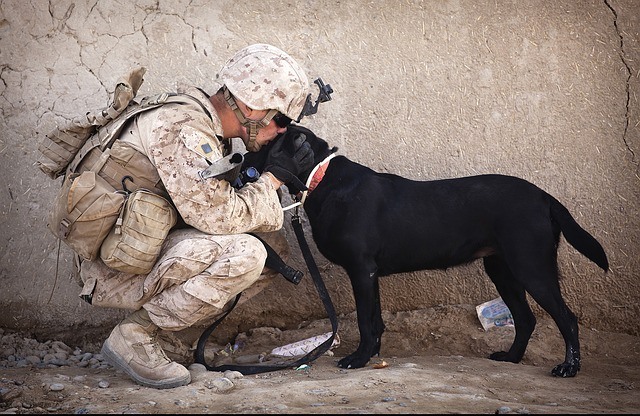 Although there is specific survival training for some (military dogs), these are just on exceptional circumstances. I find it difficult to determine how long can a dog go home after getting lost. There are just many variables to consider. A healthy dog may survive for days without food if there is water nearby and is lucky enough not hurt by traps or predators. Dogs that are well acquainted with traveling with you may find his way back home in no time. 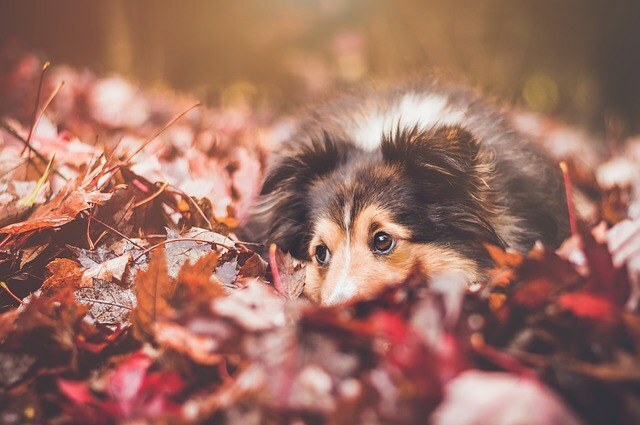 Dogs are naturally curious, playful, and naughty. If by chance he does not come back one day, here is a video that will show you tips on how to find lost dogs. As owners, we can determine how far our dogs can run into the woods. Who knows our dog better than us? Consider the training, breed, weather and most importantly, the health condition of your puppy. Then you will know how long he can survive in the wild. Dogs are part of the family, so when one day you decide to let him tag along with you during a hike, ensure that he stays with your trail. It is never easy when a friend leaves! Hammock Camping with Dog: How to Make Sleeping Secure?